Our product specialist is ready to help, connect now! 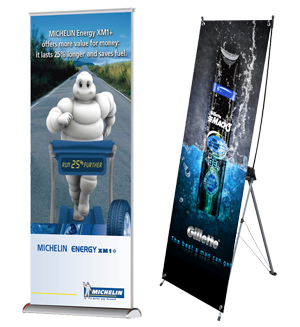 Our Mission: To provide you high quality and affordable trade show solutions to meet your budget and marketing needs. 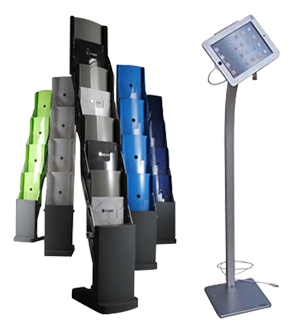 We know that business owners need a great booth display at a great price. 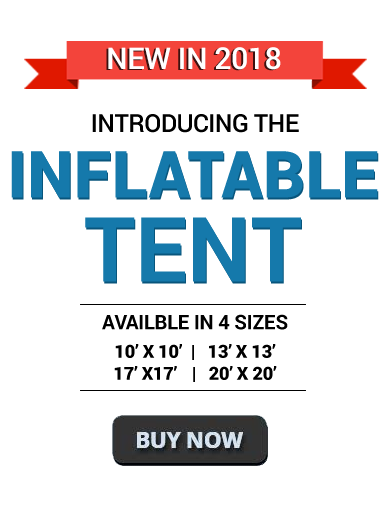 We cater for all trade show events, indoor and out, by giving you the highest quality products at the industry’s best prices. 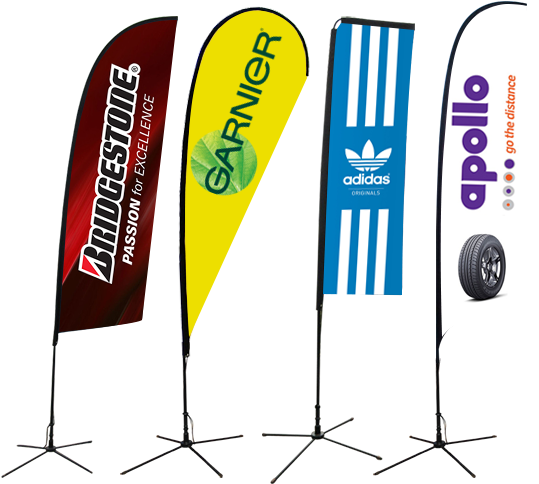 We handle everything from full-length fabric pop-up displays to banner stands to table throws and canopy tents. 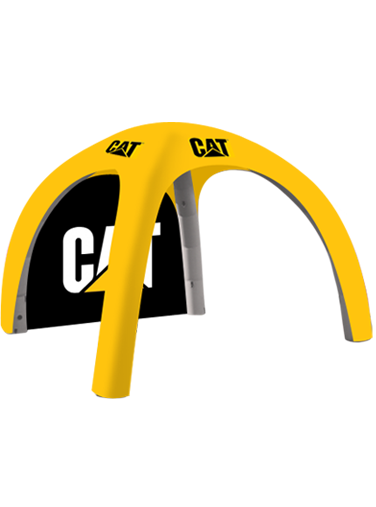 All of the products we proudly stand behind come with easy installation, no tools or skills required. 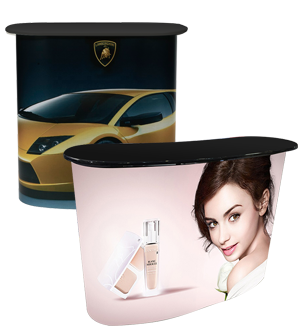 Each product is also conveniently packaged in a carrying case for the most versatile trade show display booth possible. 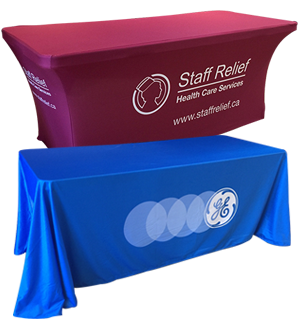 We’re exceptionally proud to offer many of Canada’s finest trade show display products. 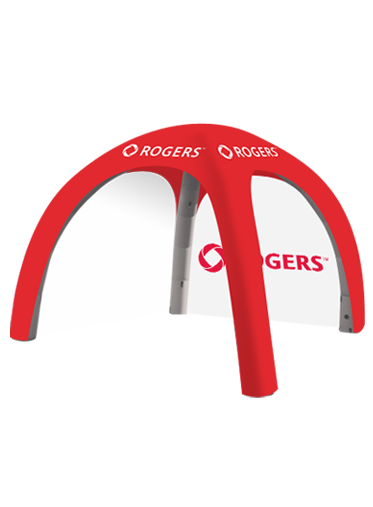 With industry-leading warranties and patented designs on our various products, your brand will be sure to stand out from the crowd. 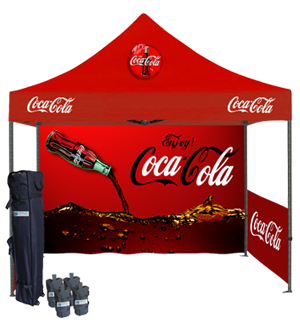 We can handle anything from the smallest table-top display to the largest outdoor trade show events. 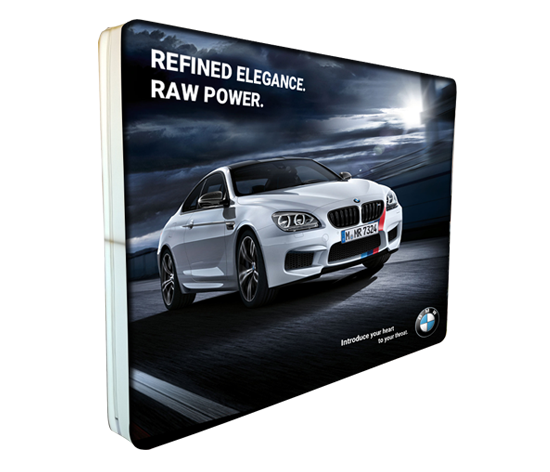 We custom print your brand’s image on the highest resolution materials for a fuller, sharper and more expert-looking space. 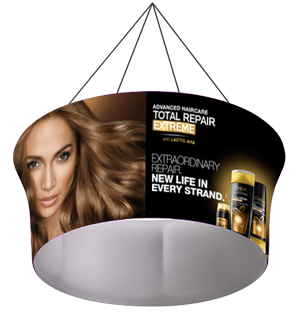 We make our products look good so that you can look great. 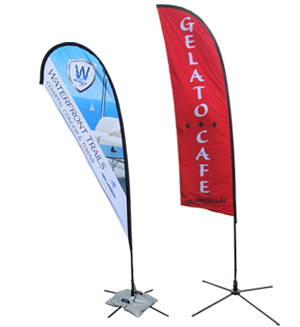 With our extensive selections, we can meet any of your display booth needs. 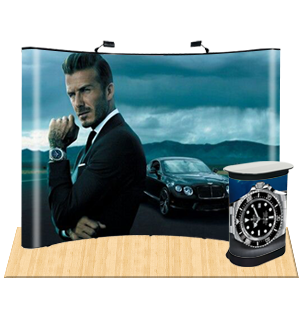 We can even create a customized package to cater to your unique space. 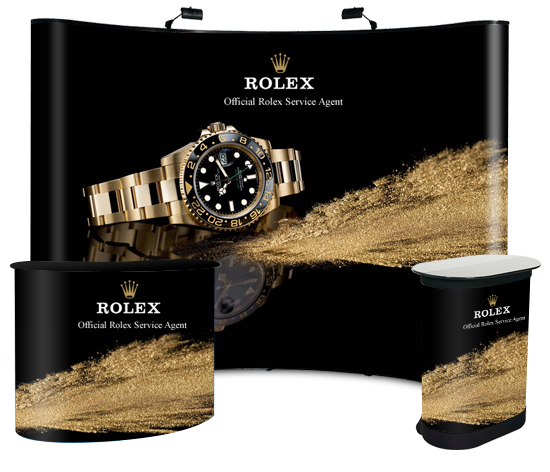 Contact us today to talk to our online staff about the package that best complements your requirements. 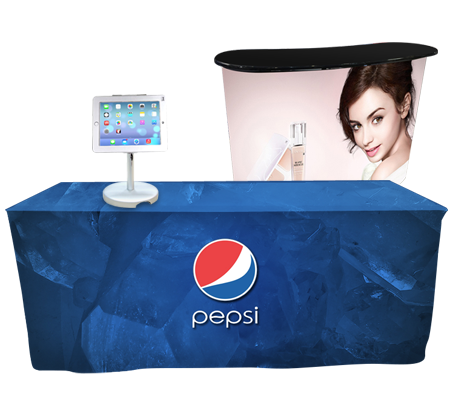 Display Solutions is the leading expert in trade shows in Canada because we’re locally owned and operated. Our exceptional products are backed by an exceptional team. 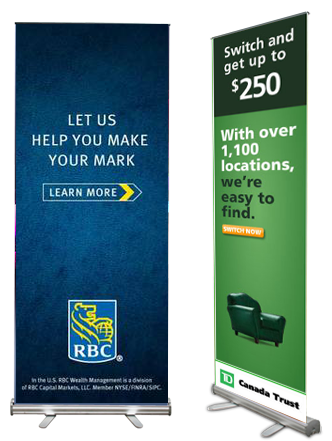 We know Canadians and we know what it takes to make your business look great.